This is a female purple martin visiting my gourd rack. My guess is that she is one year old, having hatched last summer, but I'm not an expert on telling the age of young purple martins — maybe she hatched this year. 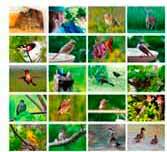 Soon she will fly to South America for the winter, probably crossing the Gulf of Mexico, 600 miles nonstop. Then back here again next spring. I hope she comes back to my gourds and raises a family right here. 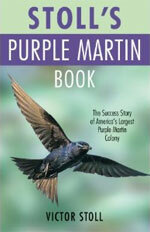 If you want to become a purple martin landlord, you want this book! 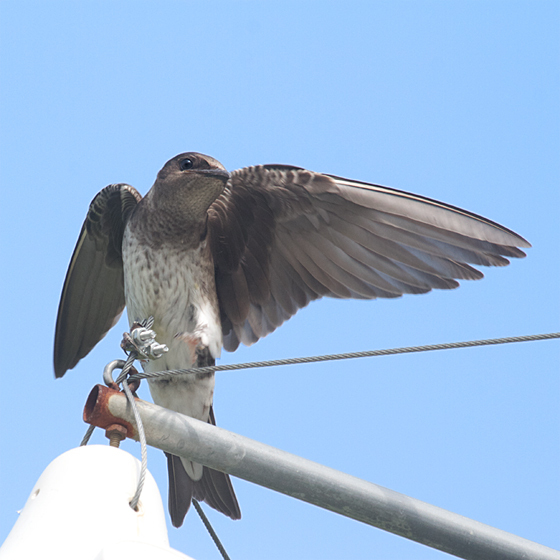 In plain English (and with great photos) it tells you everything you need to know about establishing a purple martin colony where you can enjoy it from your home.